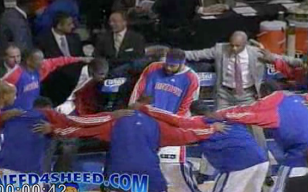 It truly is getting fun again for the #pistons. Erasing their sub-par performance against the Pelicans Wednesday night, Detroit snuck out of Indiana with another last second win. 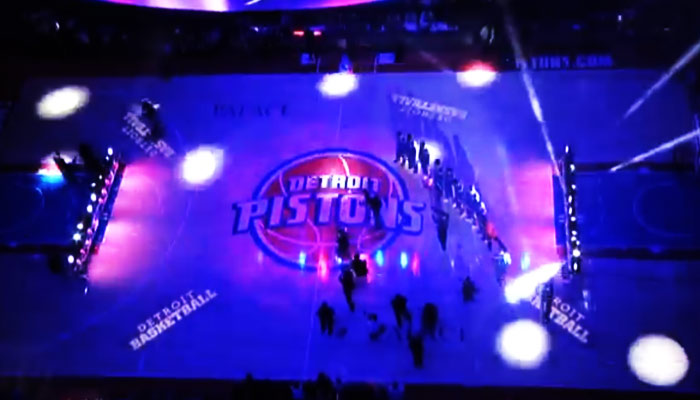 This time courtesy of Andre Drummond. 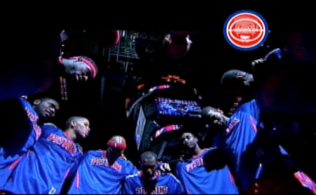 I’m pretty sure long time Pistons fans are reveling in watching and ready the news about their team that is positive. One Response to "Andre Drummond for the Win with .03"